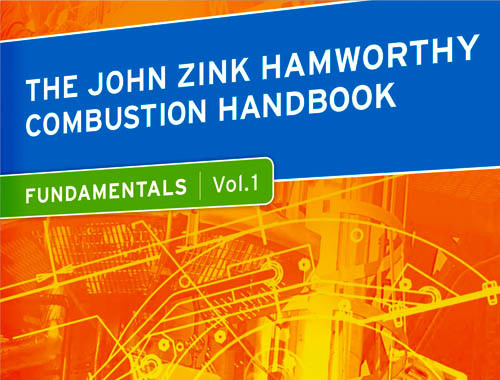 Through the John Zink Institute, we offer accredited combustion and process courses led by some of the world’s most recognized engineers and educators. 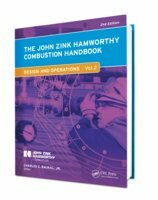 From classroom instruction to hands-on demonstration at the largest, most advanced combustion testing facility in the world of its kind. Let Us Bring The Classroom To You. 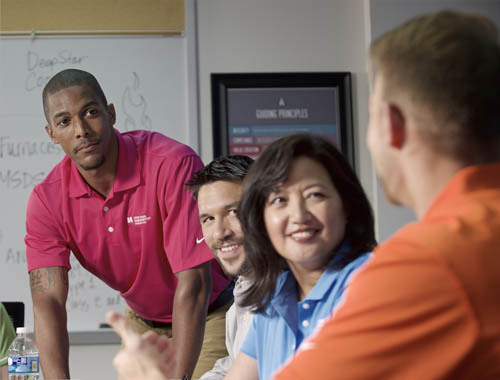 While we’d like you to experience the John Zink InstituteSM at our Headquarters in Tulsa, Oklahoma, we do not limit sharing our knowledge and expertise to those who can make the trip. 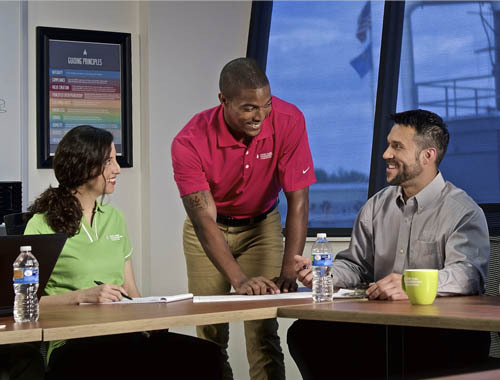 At your request, we can bring a customized course to your facility. 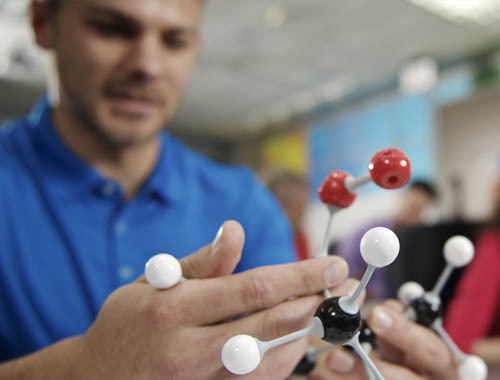 Our instructors will focus the curriculum on your actual equipment and operating conditions – providing focused study for practical implementation of our improvement suggestions. Typical one-day classes are limited to 40 participants or less. For more information about an on-site class at your facility, please contact us. The John Zink InstituteSM is an Authorized Member of the International Association for Continuing Education and Training (IACET). Continuing Education Units (CEUs) are used internationally to maintain records of completion of organized post-secondary education. To receive a certificate and continuing education units, participants must attend at least 80% of the class, take a pretest, score at least an 80% on the post test, complete a course evaluation form, and complete all prerequisites, if any. The John Zink Institute, sponsored by John Zink Company LLC, has been approved as an Authorized Provider by the International Association of Continuing Education and Training (IACET), 11130 Sunrise Valley Drive, Suite 350, Reston, VA 20191. In obtaining this approval, the John Zink Institute has demonstrated that it complies with the ANSI/IACET Standards which are widely recognized as standards of good practice internationally. As a result of their Authorized Provider membership status, John Zink Insitute is authorized to offer IACET CEUs for its programs that qualify under the ANSI/IACET standards. 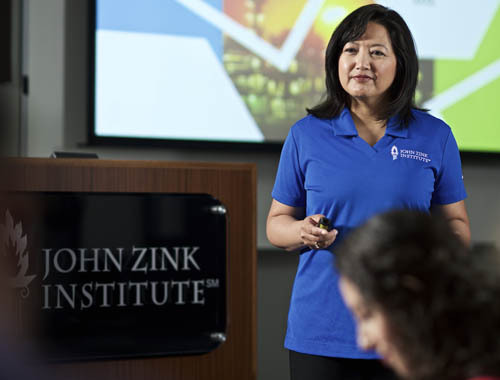 John Zink Institute has awarded more than 8,000 CEUs to participants who have successfully completed courses at the John Zink Institute. 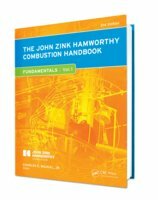 Receive a Certificate in Process Combustion Technology. Most Institute courses are IACET-accredited, however PB155 is an online course which is a prerequisite for PB107 and is not currently IACET-accredited; therefore it would not meet the requirements for the elective. Details on the IACET program are noted on our site. Students do not need to apply or register for the certificate as the Institute Registrar automatically checks on a regular basis for students meeting the necessary requirements. No additional fees are required for the certificate which is automatically sent to students meeting the requirements. The first certificate was issued December 14, 2005. 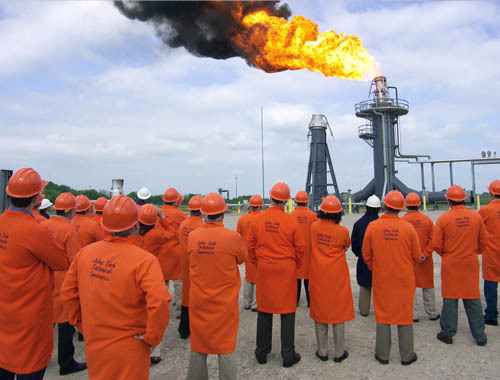 This program was originally developed to recognize students, typically working in refineries and chemical plants, taking consecutive courses to get training in the combustion equipment in their plants. The certificate does not certify the students for a particular position or task – it merely recognizes they have met the requirements for the courses in the certificate program. 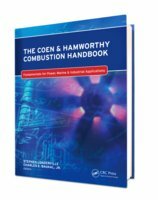 We Wrote The Book(s) On Combustion. 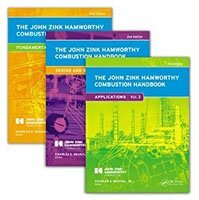 Our Combustion Handbooks are not only the Institute textbooks, they are also the text for most college combustion courses. Available for direct purchase at crcpress.com or amazon.com. Please allow a few weeks for a response. Your registration in a class is not guaranteed until payment in full has been received. Payment received more than 60 calendar days before the start of a class will receive a 10% discount. There are no discounts offered for the KG178 Mass Transfer course. Tuition is increased by 10% for registrations received less than 14 calendar days before the start of a class. Registrations for the KG178 Mass Transfer course are not guaranteed until payment in full has been received. The registrations are confirmed in the order in which payment is received. When making payment, please make sure the single transaction limit on your corporate credit card is high enough to cover your tuition. NOTICE: It is the policy of John Zink Company, LLC that 100% of the tuition must be paid by the student’s employer or an affiliate of the employer. Payment for classes may only be made once students have been approved for admissions. We reserve the right to deny admissions for any reason permitted by law including, without limitation, the admission of employees of companies that John Zink Company, LLC deems to be a competitor. All decisions regarding admissions are made without regard to color, race, religion, gender, sexual orientation, national origin, ethnicity, age, disability, pregnancy, veteran status or other legally protected factors. Cancellations received at least 14 calendar days before the start of a class will be 100% refunded. Cancellations less than 14 calendar days before the start of a class will not be refunded, but the student may attend the same course in the future at a 50% discount. Students who fail to show up for a class will not receive a refund and will not be eligible for the 50% discount. Students may, at their option, find their own replacement up to 7 calendar days prior to the start of the course to avoid the cancellation fee. We reserve the right to cancel the registration of a student at our sole discretion, in such event we will refund the course tuition. Cancellations received at least 4 months before the start of a class will be 100% refunded. No refunds are issued for cancellations received less than 4 months before the start of the class. Students may, at their option, find their own replacement up to 10 calendar days prior to the start of the course to avoid the cancellation fee. Please note that this replacement must go through a vetting process before the registration is confirmed. Please refer to the information found in your confirmation packet. The selected hotel has provided John Zink Institute with a discounted rate. Please note that free transportation will be provided to and from John Zink each morning and evening. We highly recommend that you select our preferred hotel during your stay and network with other participants attending the class. The guaranteed reserved block of JZI rooms generally closes two weeks prior to the first day of class, so make your reservations as soon as possible. Questions or concerns? Please contact the John Zink Institute at +1.918.234.5830 . Rapidly changing combustion technologies. Tighter regulations. Competitive pressures. The need for specialized training has never been greater. Contact the John Zink Institute℠ about your training today. 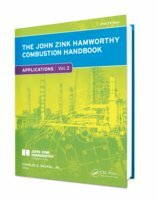 Free emissions and conversion app and online calculator.